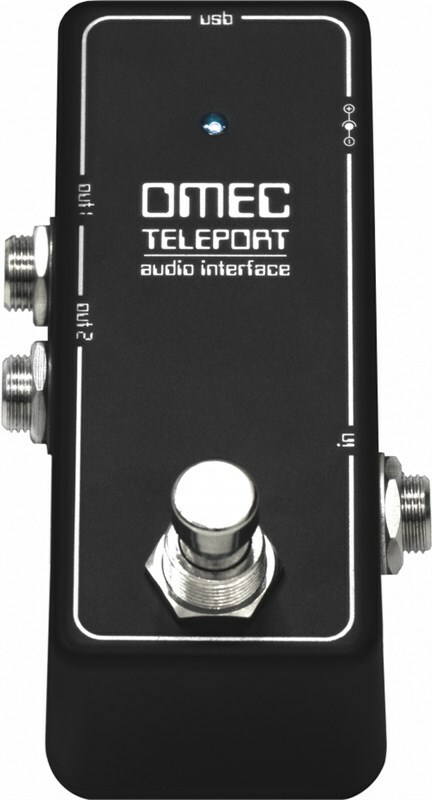 The OMEC Teleport is a universal audio interface built specifically for guitarists. Onboard you will find a high-quality AD/DA converters. 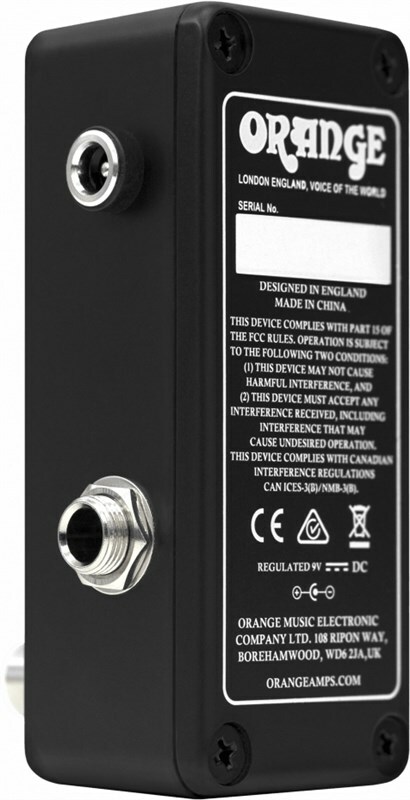 The interface features a real pedal/amp impedance to treat the signal as an analogue rig, capable of delivering an instrument volume control experience. 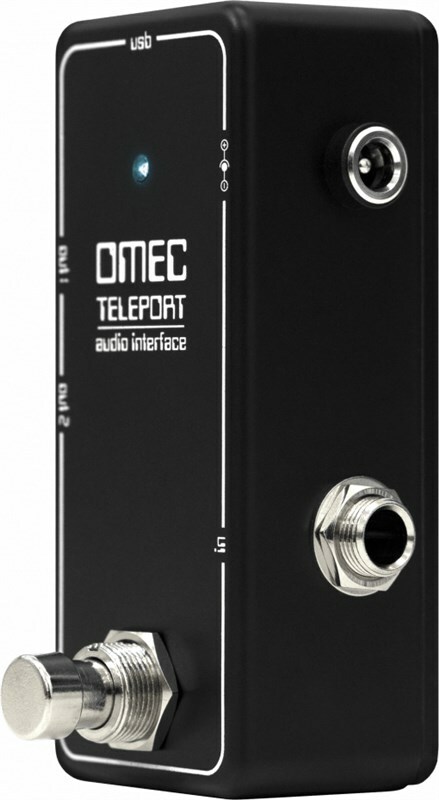 Unlike most audio interfaces, the OMEC Teleport comes in a small effect pedal enclosure, allowing you to convert your analog audio signals into digital signals to be recorded on your device of choice. 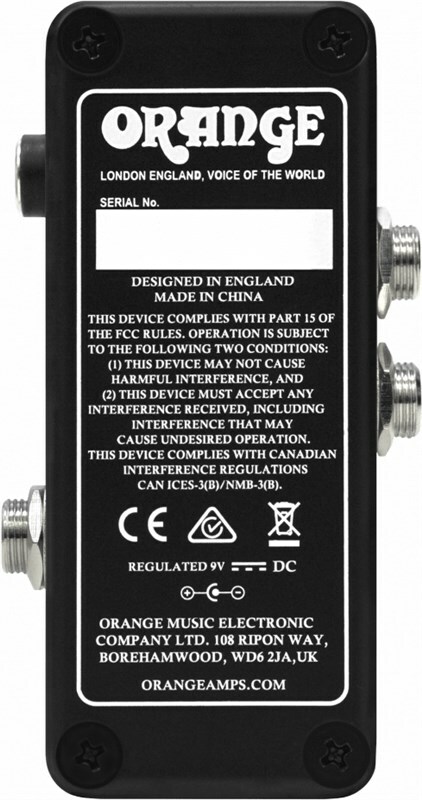 The interface is compatible with iOS, Android, Mac and Windows computers. 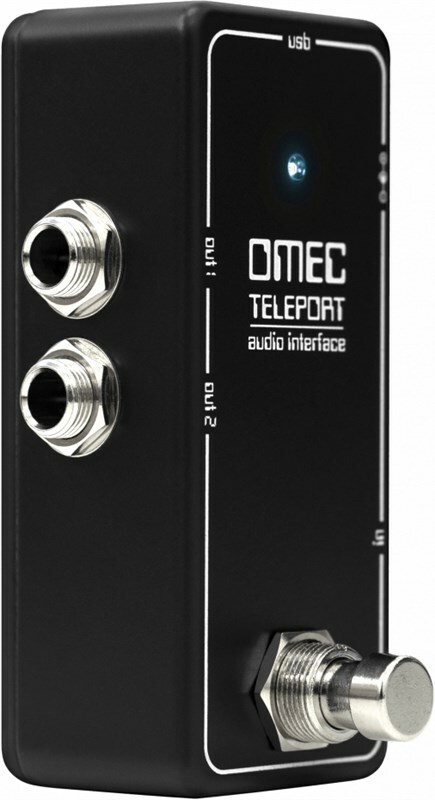 Whether you're looking to, play, record, mix or process their sound, the OMEC Teleport gives you all the tools you need to streamline the process. Includes a completely FREE copy of IK Multimedia Amplitube Orange Edition software. - Mono IN and Stereo OUT with a parallel buffer. 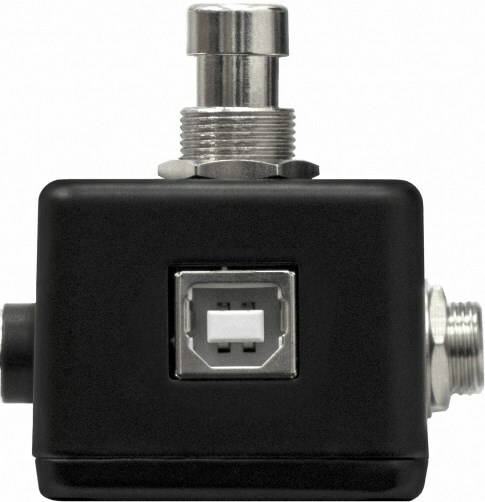 Now you can experiment with stereo effects from a single channel input signal. 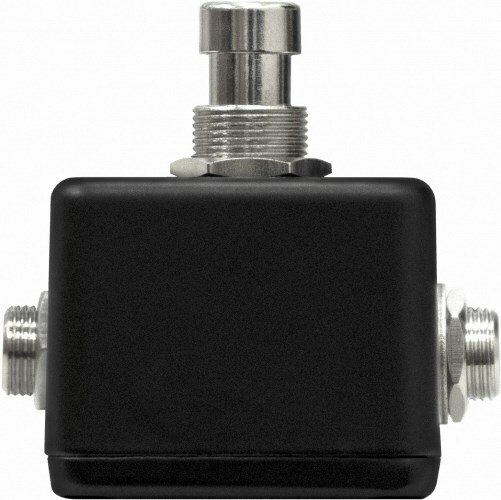 - Built in a robust but lightweight pedal enclosure. 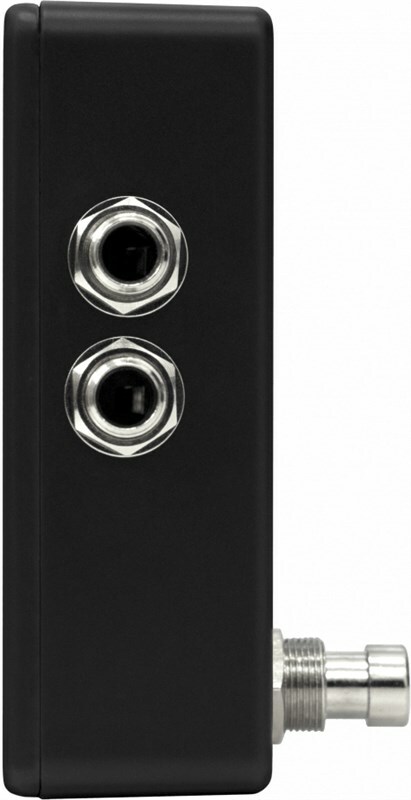 - The OMEC Teleport uses the same 9V DC input as your other pedals. 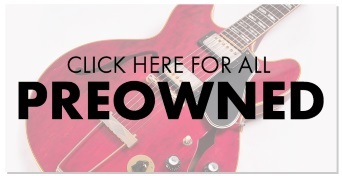 - A complete, full-featured guitar/bass amp and effects rig for Windows/MacOS for capturing your performances. It features tools, tones and controls. For no cost, you will get the standard AmpliTube CS with the virtual OR120, Tiny Terror, Rockerverb 50, AD30 and matching Orange Cabs. 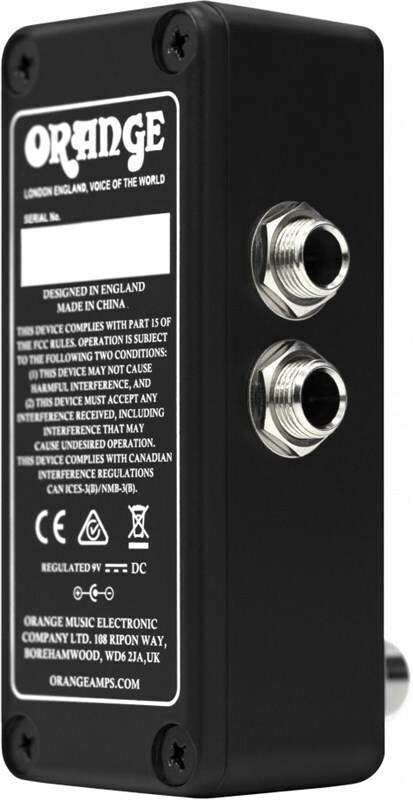 - High quality analogue to digital and digital to analogue converters ensure perfect sound replication, allowing for an amazing signal to noise ratio. 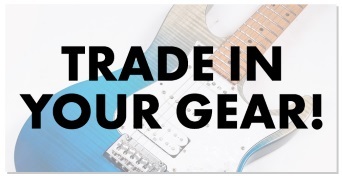 Even with high-gain signals, enjoy less fizz and more tone. 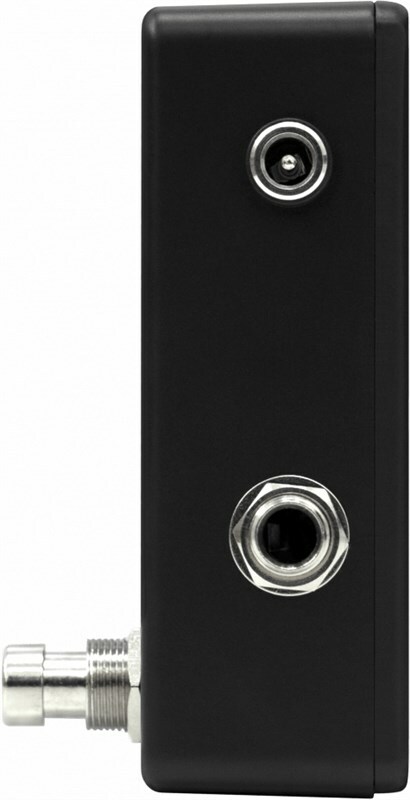 - Buffered bypass avoids the tonal effect of adding additional cable to your signal chain.